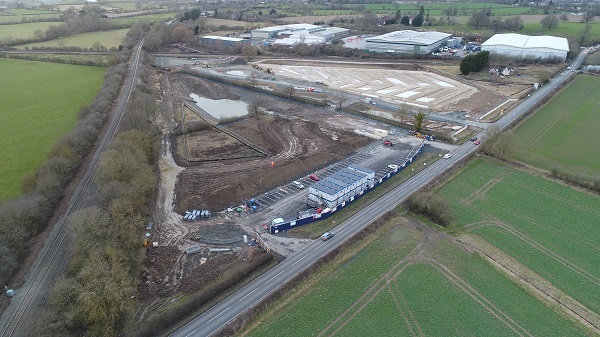 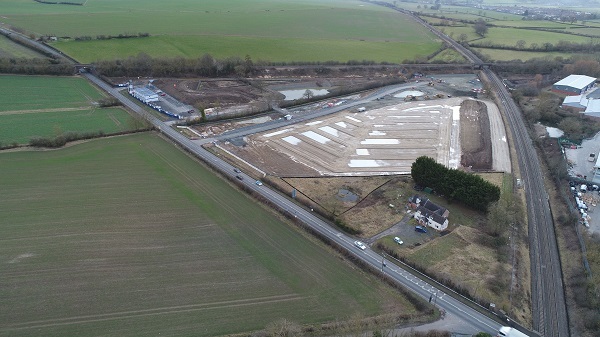 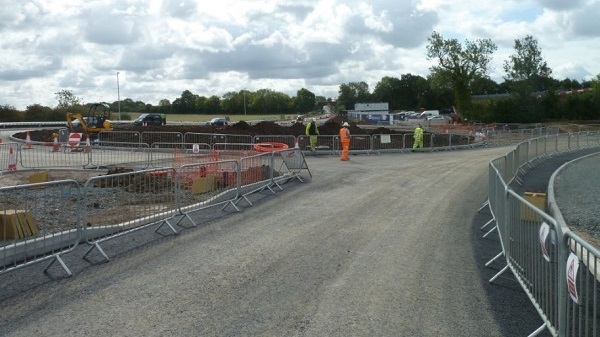 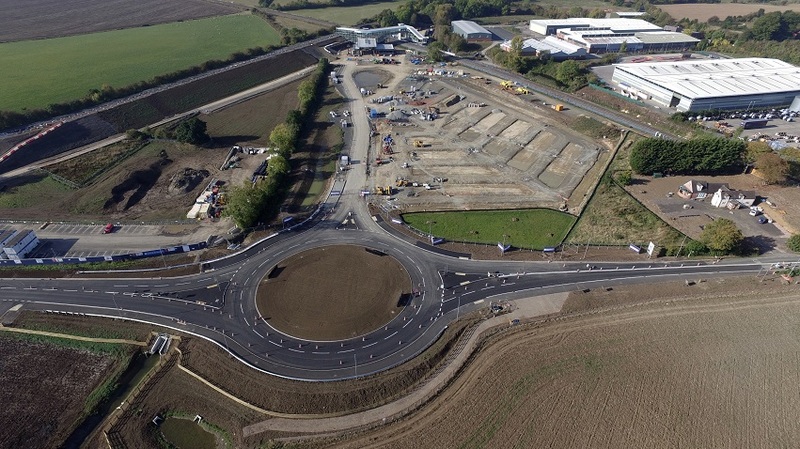 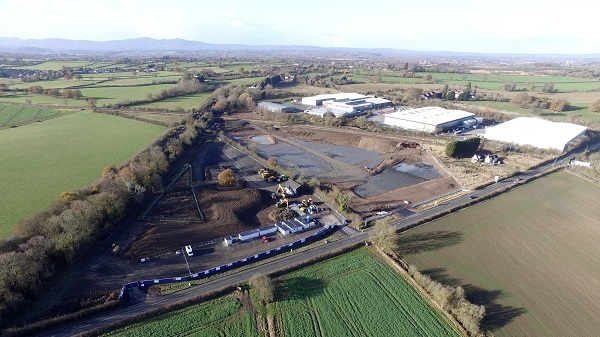 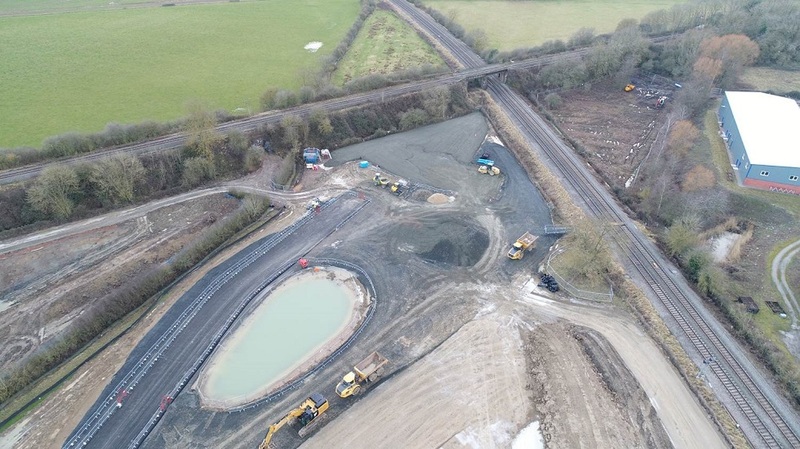 As the construction of Worcestershire Parkway continues to progress, WCC and partners would like to remind members of the public that there is no public access to the site. 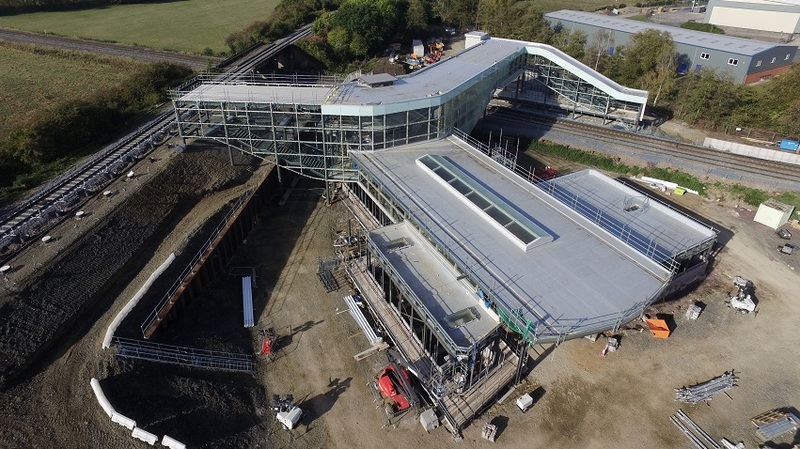 This is a gallery of images of both artist impressions and photographs taken during the station being built. 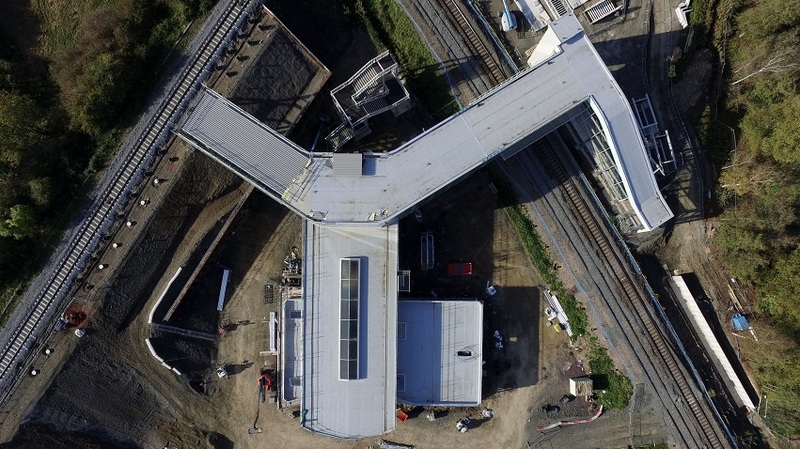 Click on the arrows to go back and forth through the image gallery. 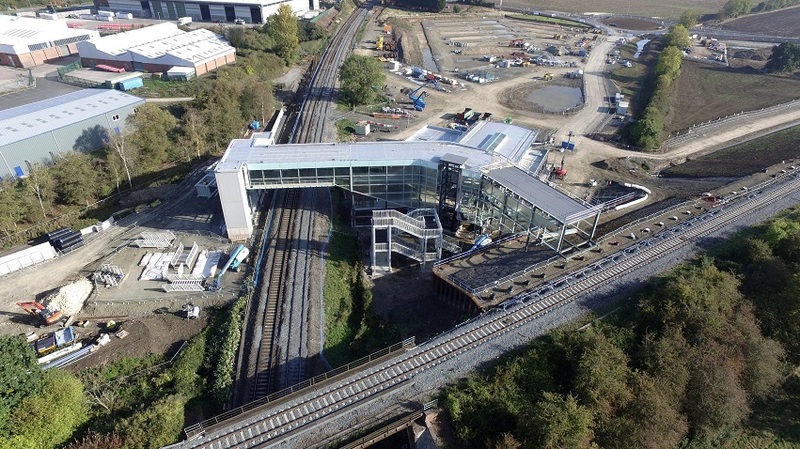 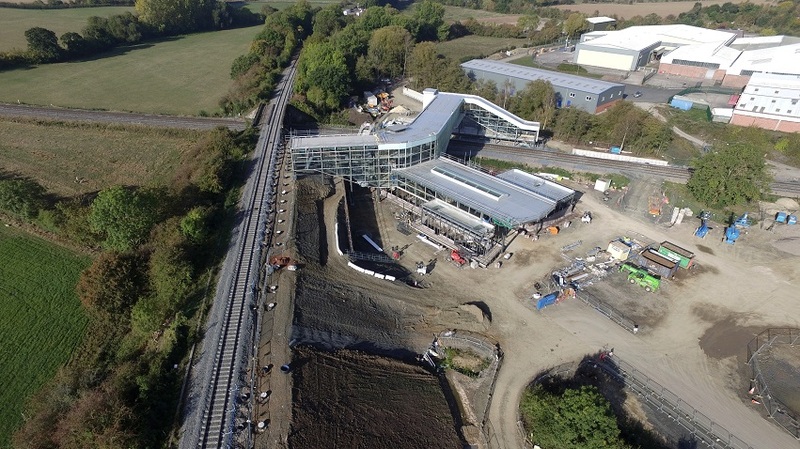 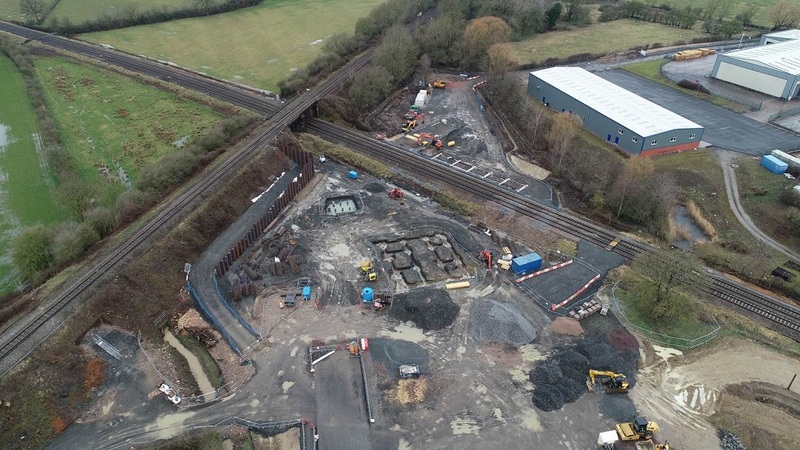 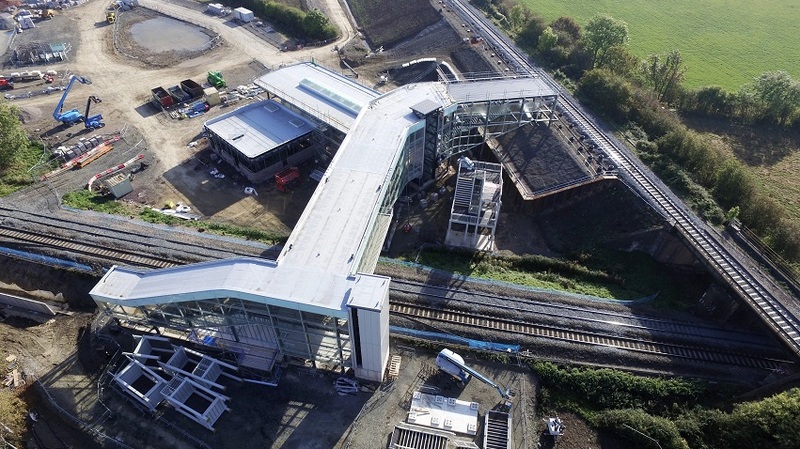 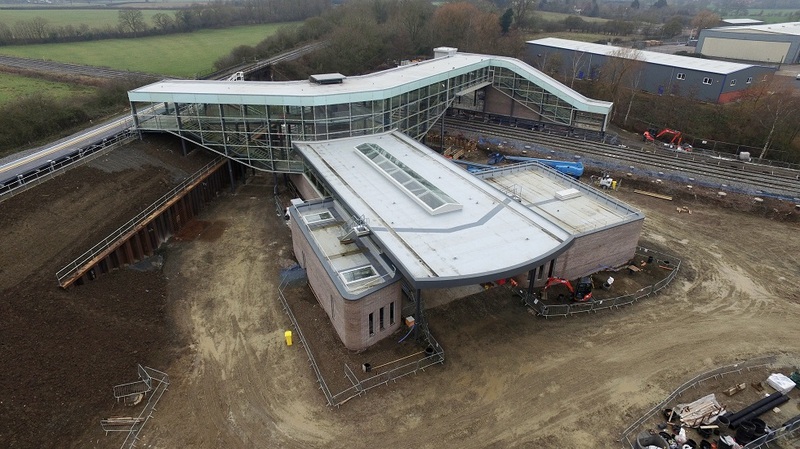 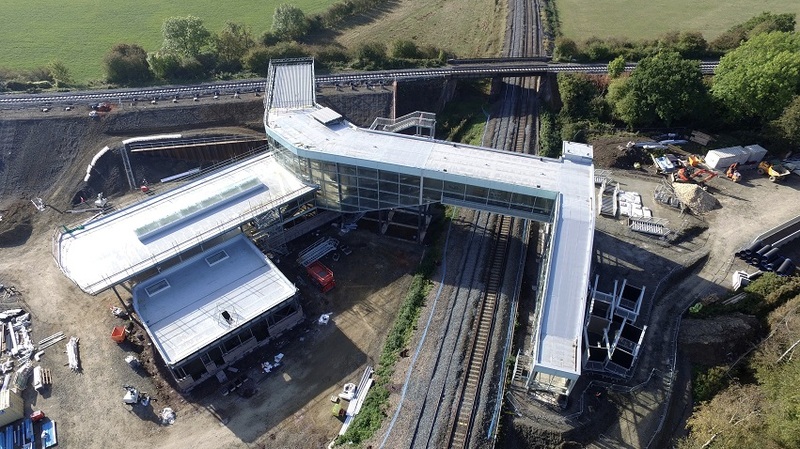 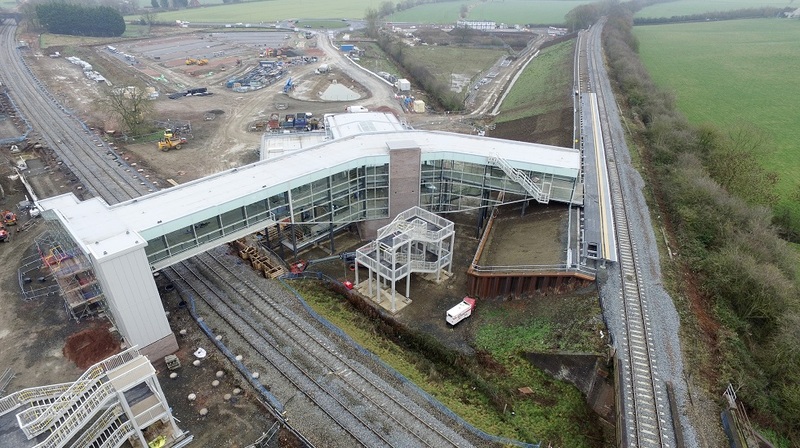 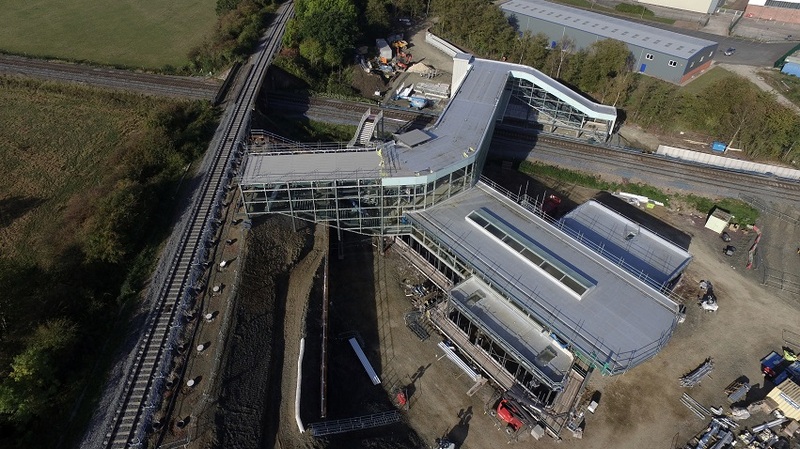 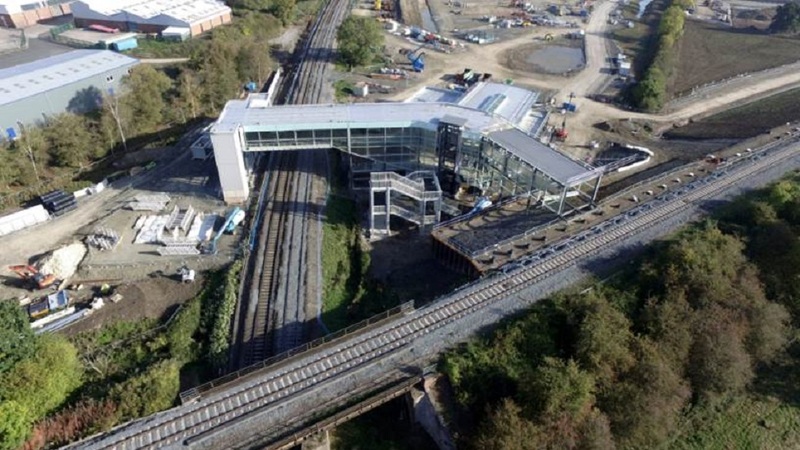 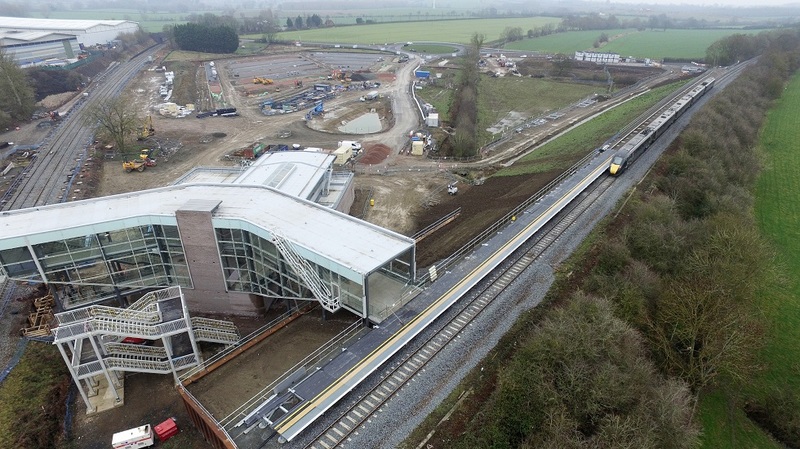 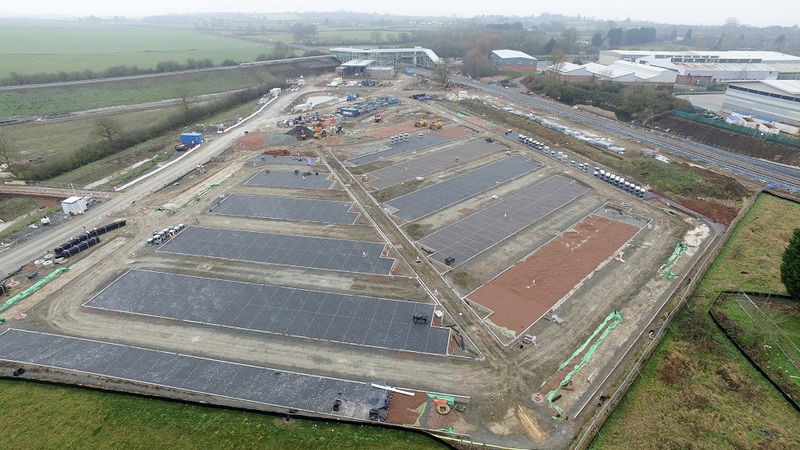 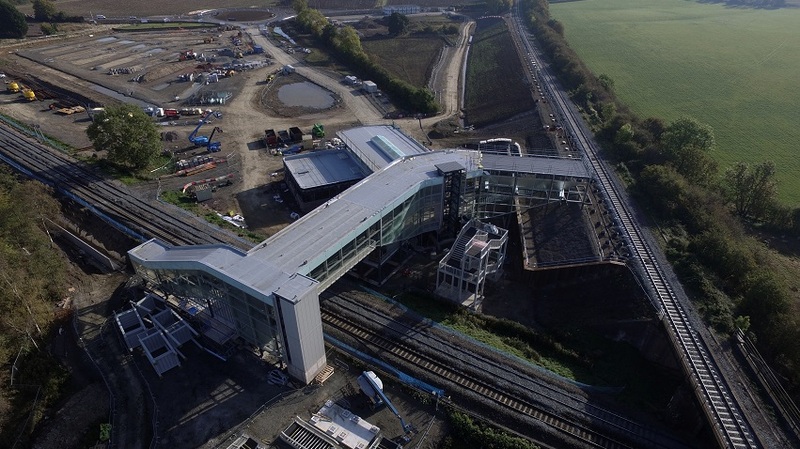 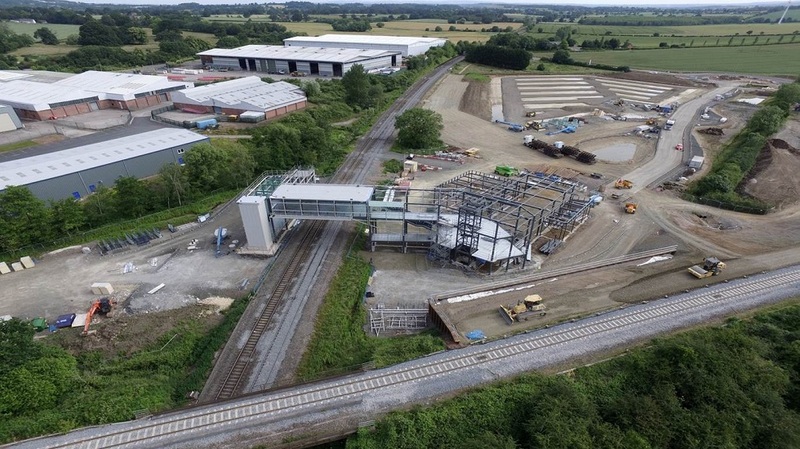 Emerging from the ground, these videos show how the steel structure that will soon become the new Worcestershire Parkway Station, is taking shape.